The City of London’s role as the beating heart of global financial markets has been established over decades and remains intact despite fierce international competition and globalisation. The recent March ’18 edition of commercial think tank Z/Yen’s Global Financial Centres Index again placed London in first spot, just ahead of New York. Rankings are based on business environment, human capital, infrastructure, financial sector development and reputation. Increasingly central to London maintaining its influence as an international financial hub into the future is the City’s status as a hotbed incubator of FinTech. In 2017, over £800 million was invested in London-based FinTech start-ups. That’s double 2016’s figure and as clear an indicator as any that Brexit will not compromise London’s role at the vanguard of international finance. If anything, FinTech companies and investors seem convinced that Brexit will liberate the City from EU red tape and economic protectionism, allowing for an even stronger international position. Anchoring London’s position at the centre of FinTech is its electronic trading infrastructure, which processes over half of the world’s $5.3 trillion currency market. Throw in the advantageous time zone between US and Asian finance hubs, open-minded regulators, technical talent and a receptive consumer market. The City is also at the forefront of Islam-compliant FinTech, a rapidly growing market with the world’s Muslim population set to grow to 3 billion from less than 2 billion by 2060. According to Bloomberg Intelligence, only Malaysia has more significant Islamic FinTech start-ups than London. “You basically have Silicon Valley, plus Wall Street, plus Washington DC, all in one place”. 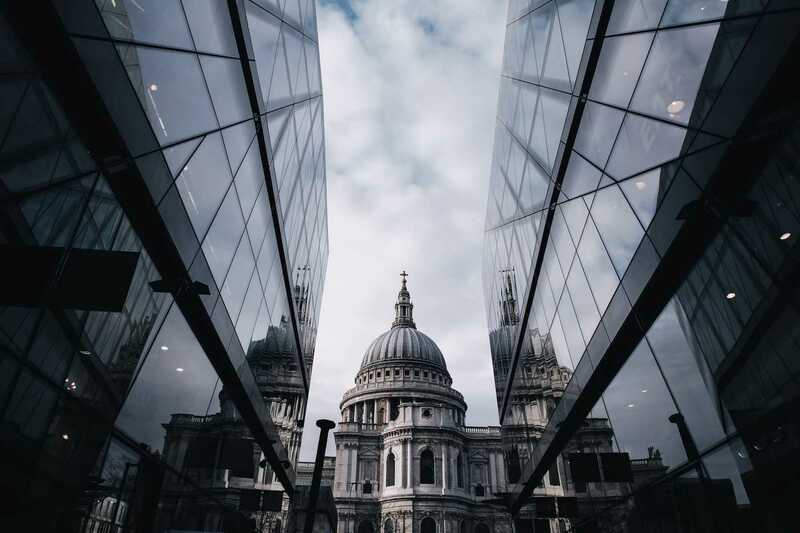 That synergy between tech, investment capital and politics was demonstrated recently through the announcement of a new UK government Fintech strategy. Aimed at consolidating London’s position, the initiative was recently (March 2018) announced by chancellor Phillip Hammond. A new ‘FinTech bridge’ with Australia and a £7.5 billion public-private FinTech investment fund were among the measures unveiled to maintain London’s position as the “global capital of (finance), FinTech”. But it’s not enough for London to simply boast all of the necessary ingredients that go towards the making of a global FinTech hub. If FinTech investment capital is to keep flowing into London, the City also has to have the success stories to back its claims up. And it does. Let’s take a look at 12 of the most successful, influential and promising FinTech companies to call London home. As arguably the most well-known brand among London’s FinTech pioneers, TransferWise is a natural choice to lead this list. Founded in London in 2011 by Estonian entrepreneurs Kristo Käärmann and Taavet Hinrikus, the peer-2-peer foreign currency exchange and transfer service moved into profit last year. The company has over 2 million customers, offers 750 currency routes and moves over $1 billion a month. This year saw the introduction of new ‘borderless accounts’ supporting 27 currencies aimed at international freelancers and businesses. The company also raised another $280m in a 2017 Series E funding round led by Old Mutual Global Investors and IVP. The capital will be used to fund further international expansion and valued Transferwise at $1.6 billion. The Transferwise business model is based on matching inverse transfers between international customers. This allows it to offer users the middle market exchange rate and avoid the expense of international bank transfers. Revenues are generated from a modest flat commission charged on exchange values. Another London FinTech unicorn that was an early adopter of the peer-2-peer model, Funding Circle crowdfunds unsecured business loans to SMEs. The business model is based on providing SMEs that fall outside of traditional bank lending requirements access to capital and lenders better returns than cash savings offer at a reasonable risk profile. 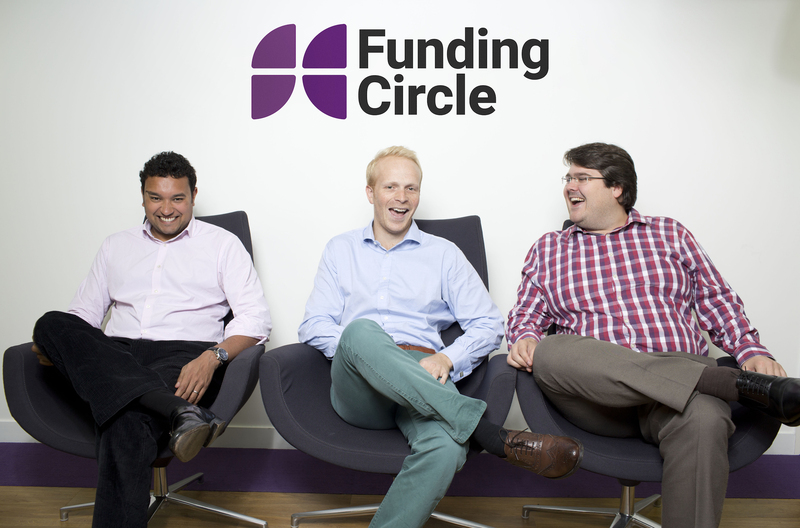 Founded in 2010, Funding Circle is set to go to IPO later in 2018 with market analysts expecting a valuation approaching £2 billion. 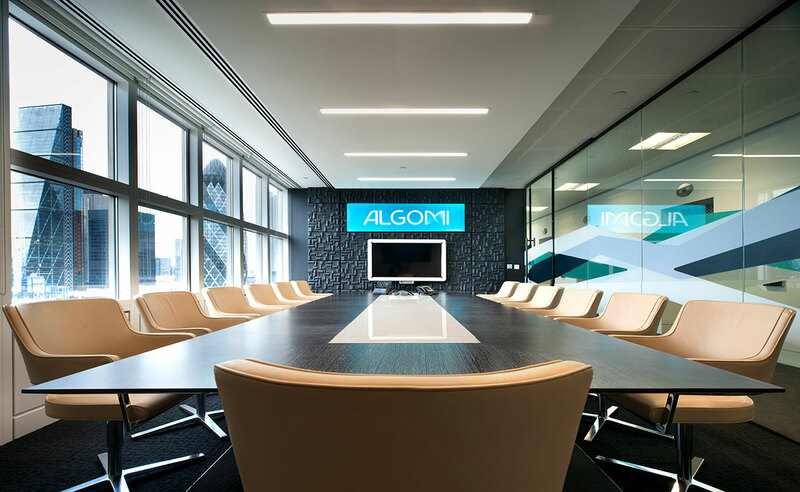 Having earned a slew of awards and industry accolades, Algomi has buy and sell-side products for trading fixed income securities, including Honeycomb, their innovative buy-side platform (disclosure: they were a Fathom client at the time of its development). The software renders the complex bond-trading landscape easily navigable, highlighting otherwise hard to identify liquidity events for investors. This is precisely the kind of disruption that London Fintech startups are bringing to financial services, ripping up rule books and finding new ways to interpret and manipulate data. Blockchain was founded in 2011 and is headquartered in London. 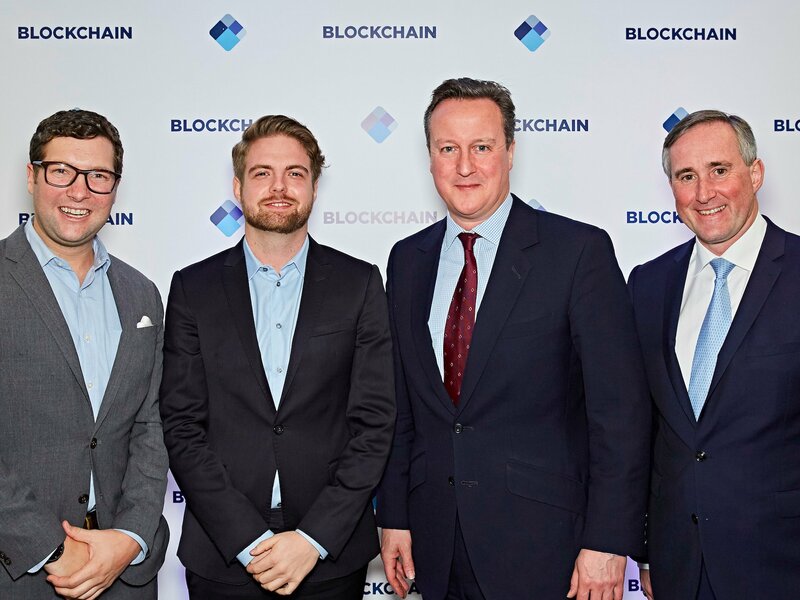 Having successfully raised investment of $70 million from some of Silicon Valley’s biggest VCs, as well as names such as Sir Richard Branson, the world’s biggest Bitcoin wallet provider can lay claim to being one of the UK’s biggest FinTech companies. The company describes itself as being ‘the world's leading software platform for digital assets’, supports over 23 million cryptocurrency wallets and has facilitated over 100 million transactions. Blockchain also has an enterprise solution to help businesses accept Bitcoin payments. 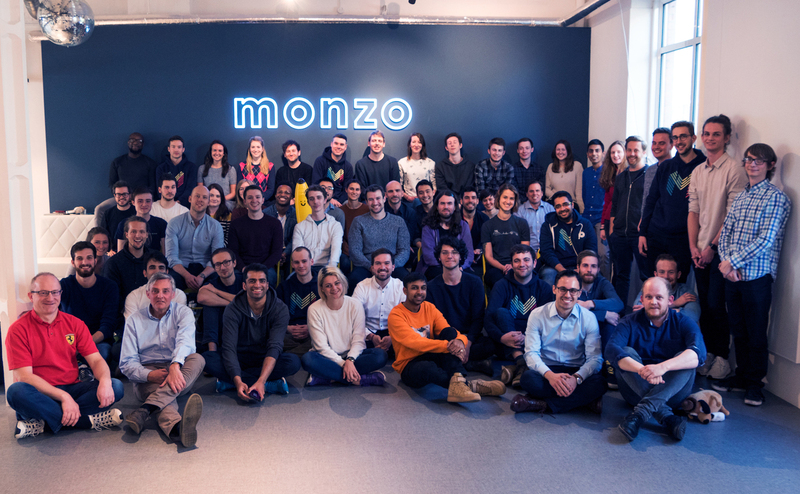 The first of the UK’s online-only challenger banks to obtain a full banking license, Monzo has succeeded in attracting 500,000 customers in the 3 years since it launched in 2015. Deposits of up to £85,000 now being covered by the Financial Services Compensation Scheme (FSCS) is likely to help further boost traction. Debit cards and overdraft facilities mean that a Monzo account can now entirely replace one held with a traditional bank. Accounts are fully managed through an app that integrates additional functionalities such as a spending tracker and neat budgeting interfacing. Monzo focuses on transparency and account holders are consulted on charges and any changes announced and explained in detail. A voting system on new functionalities to be added is also popular and has proven to be a successful way to stimulate user loyalty and engagement. Yielders, founded in 2015, achieved a landmark for a London FinTech company in early 2018 as it became the first Islamic FinTech to gain full authorisation by the FCA. A Shariah-compliant property investment crowdfunding platform, Yielders pre-funds property investments so no mortgage (debt and interest) is required. Users can take a share in a crowdfunded investment property from as little as £100 and while the business model is particularly targeted at followers of the Muslim faith, the company says that at least one third of investors are non-Muslims. 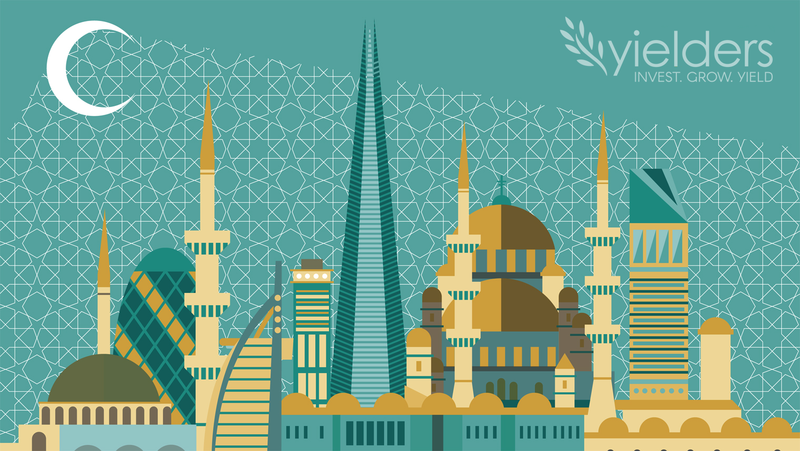 In November 2017, Yielders’ contribution to London’s position at the centre of Islamic FinTech was recognised when it won the Money and Finance category of the Islamic Economy Award. The award is overseen by Thomson Reuters and the Dubai Islamic Economy Development Centre. 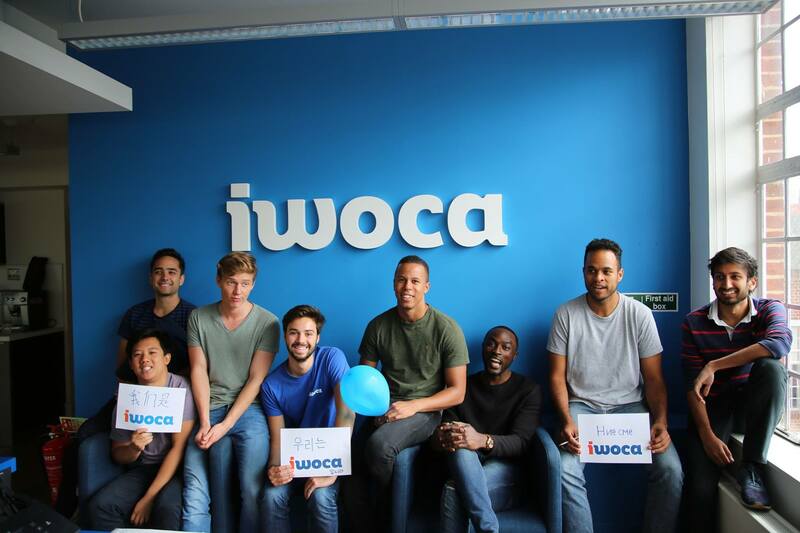 Founded in 2012, Iwoca makes small and micro loans to SMEs in the UK, Germany and Poland. 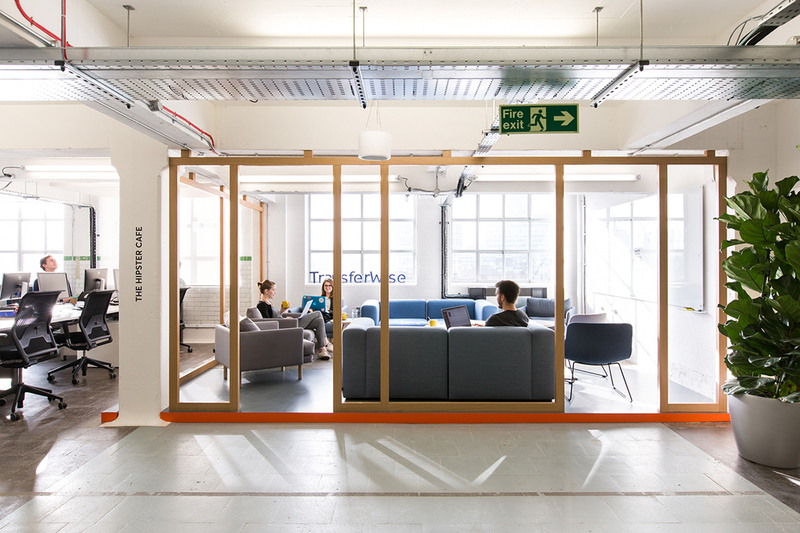 The name stands for ‘instant working capital’ and to date the FinTech lender has made loans valuing over £350 million to more than 150,000 businesses. The company’s target market is small businesses who banks discourage yet need quick, flexible financing for issues such as cash flow gaps or making larger stock orders. The business is online only and has built a risk-assessment model based on the trading data provided by small businesses. For example, an online retailer’s sales, customer reviews, seasonality and profit margins, among other data points, are analysed to predict future financial health. Another FinTech lender, MarketInvoice was founded in 2011 and has an SME-loans business model centred on invoice financing. The company has funded invoices and business loans worth over £2 billion over the past seven years and is backed by the British Business Bank as well as a host of institutional investors, high net worth individuals and even local governments. The business model is based on MarketInvoice facilitating a real-time auction at which investors bid on an invoice. They offer all or a percentage of the invoice’s value as capital minus their proposed cut in exchange for providing the cash up front. 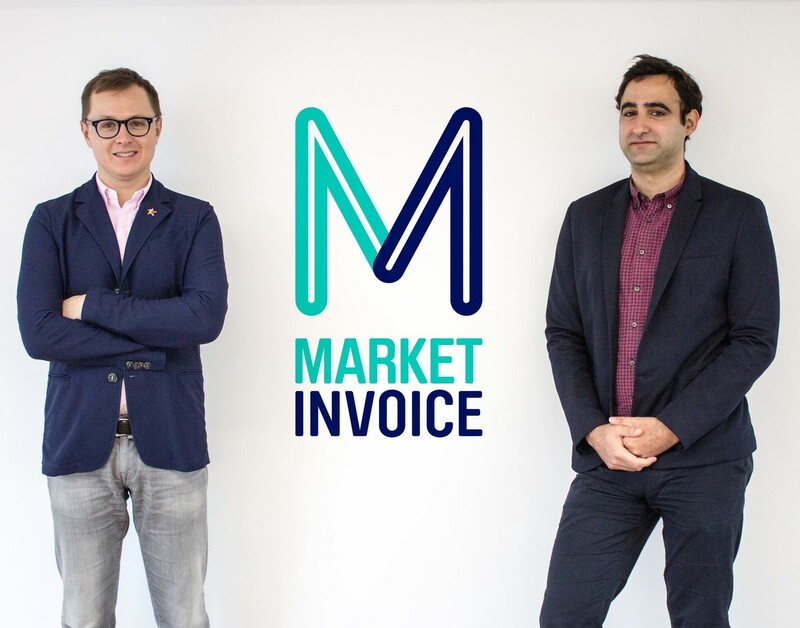 MarketInvoice then also receives a commission on the value of the invoice-backed loan. 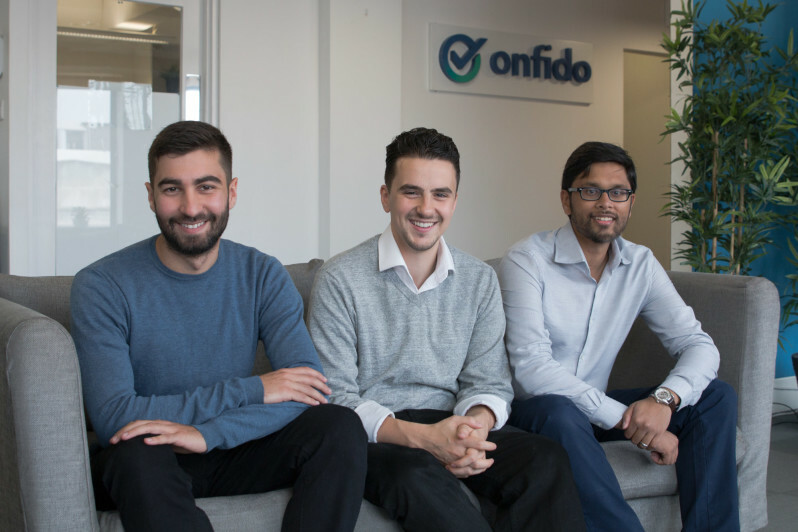 AI-powered identity verification company Onfido was founded in 2012 and has managed to raise $60 million (£42.16 million) in investment to date. The product helps websites and companies verify user identities using a photo-based identity document, a selfie and artificial intelligence algorithms. Its use is not restricted to the finance sector – Onfido recently signed a partnership agreement with car-sharing platform SnappCa – but is particularly relevant to finance companies obliged to adhere to strict Know Your Client (KYC) requirements. Finance companies face a problem onboarding new clients and users when processes involve time consuming and onerous checks. The tech works by the software taking live pictures of the user responding to instructions such as to blink, smile, look over their shoulder or recite a sequence of numbers. These responses verify a static photo is not being used, which is easier to forge, and runs a comparison check on photo ID provided. A background check on the ID holder is run simultaneously and an ID verification and ID holder risk profile then sent to the client company. 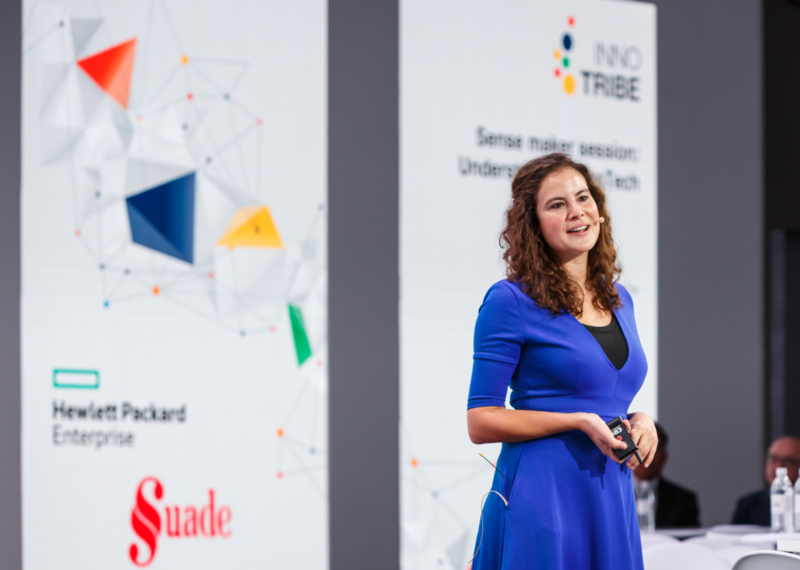 This list’s ‘Regtech’ ambassador, 2014-founded Suade was designed to help banks analyse their internal operations and practices and modify them in line with dynamically changing regulatory requirements. CEO and co-founder Diana Parades is a former Merrill Lynch trader, a background which inspired her aim to provide an automated solution to financial services companies keeping up-to-date with regulation. The company provides an open source financial data-driven software platform with the ambition to become the standardised format for financial data. The data is then used to automate systematic checks that regulation is being met. A fresh-off-the-production-line London FinTech company, ClearBank has been operating for a little over a year having started to service clients in February of 2017. ‘The UK’s first new clearing bank in more than 250 years’, had already seen turnover of over £1 billion by January 2018. Clearing banks are essentially banks for banks and financial institutions and services companies. Their main role is to process payments. 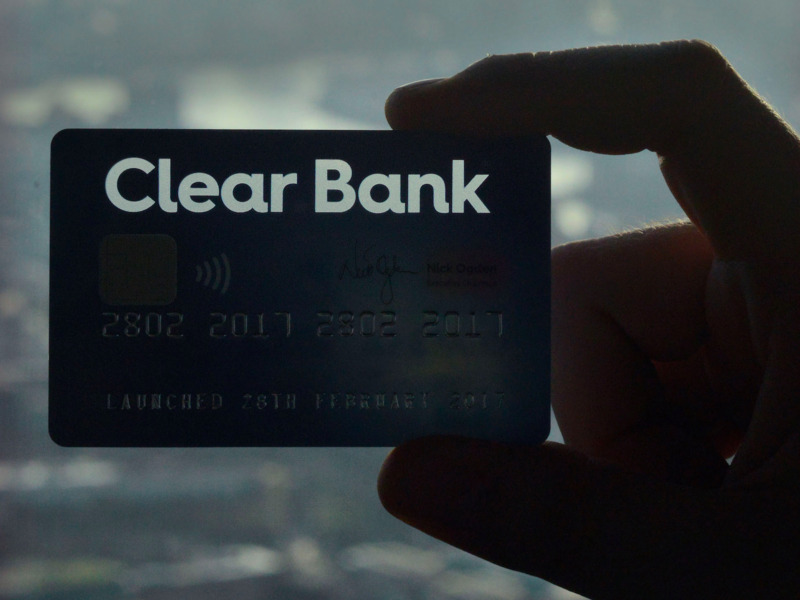 Until ClearBank’s launch last year, there were only four clearing banks on the UK market – HSBC, Lloyds, Barclays and Royal Bank of Scotland. Unlike the legacy systems of the incumbent UK clearing banks, ClearBank built their technology from scratch making it far more efficient and subsequently cheaper for clients to use. Founder Nick Ogden estimates that ClearBank’s tech-based efficiencies could save the UK £2 to £3 billion in the costs of transactional banking. The bank’s tech is cloud based and built on Microsoft’s Azure. Unlike the other 4 UK clearing banks, ClearBank will not offer retail banking services. The FinTech believes this approach makes it the only ‘truly neutral and independent’ clearing bank. This claim is based on the removal of the conflict of interests of being a competitor to its clients. It sees FinTech challenger banks and other FinTech financial services companies as a natural client base. 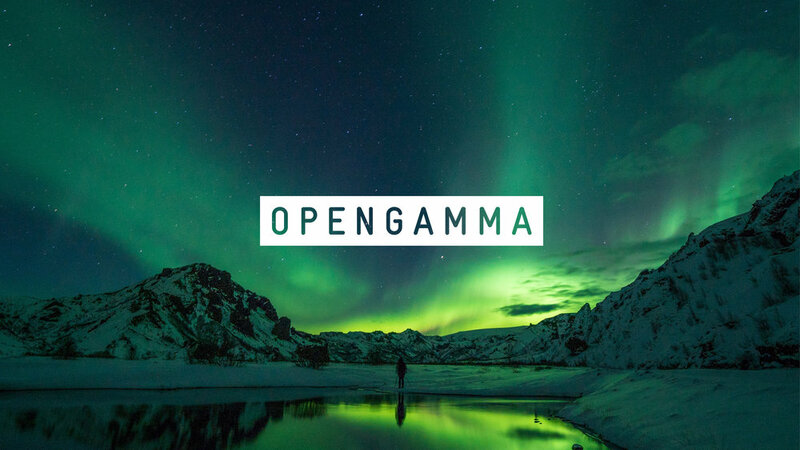 An open source pioneer in our industry, OpenGamma provides an analytics platform for assessing derivatives trades (disclosure: a former Fathom client). Focussing primarily on OTC - over-the-counter, privately negotiated - contracts, their products are modern and slick. In recent years, new regulation required many of these contracts to be cleared with a central counterparty, which made the derivatives markets increasingly complex and cumbersome to analyse. OpenGamma delivers analytics for users to uncover hidden opportunities that enhance returns and has picked up impressive clients, industry awards and significant investment to drive growth. There are so many London-based FinTech businesses that are already successful with hundreds more that hold rich promise, many of whom will rise to prominence in coming years. From challenger banks to tech and infrastructure solutions; Regtech, Insurtech and the democratisation of finance P2P platforms, London is brimming with great FinTech startups and growth companies. If this small sample is anything to go by, the City of London’s position as the world’s most important financial centre appears to be in good hands.